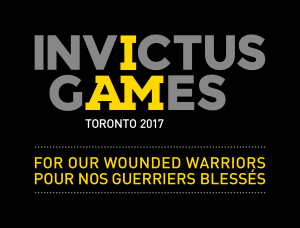 Following our successful delivery of media operations for the inaugural and second Invictus Games, we are pleased to be working with the third edition – the Invictus Games Toronto 2017. This will take place later this month, from September 24-30 2017, with 1500 volunteers, 600 competitors from 17 allied nations competing in 12 adaptive sports. The Invictus Games are a shining example of the use of sport to inspire recovery and support rehabilitation of wounded active duty and veteran service member, and we are pleased to be playing our part in this important cause. 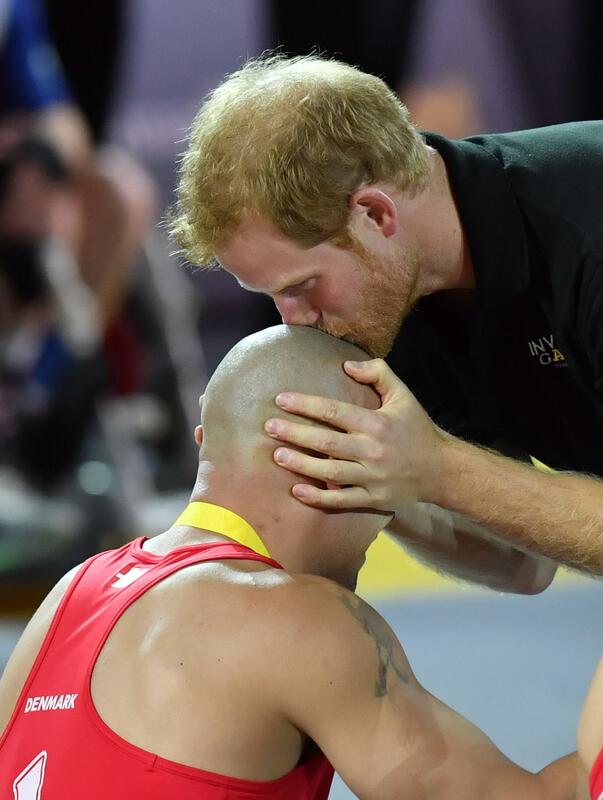 Our work for the Invictus Games Orlando 2016 was declared “an unmitigated triumph in media and world coverage…volumes higher than expected” and we hope to repeat this success in Toronto. 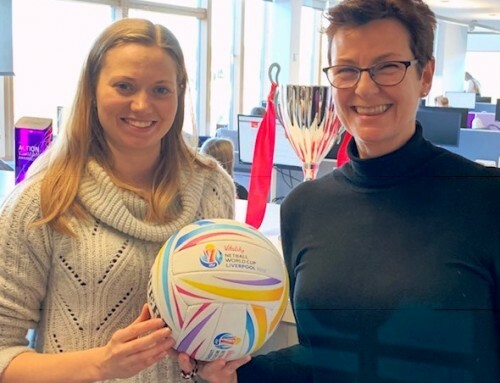 The Games coincides with the 150th anniversary of the Canadian Confederation and it will also be 16 years since Jayne worked on a sport event in Canada: the IAAF World Championships in Athletics Edmonton 2001 – the year that Pearce International was founded. We know how supportive the Canadian people are of major sports events and we are sure they will embrace the Invictus Games with equal passion and panache. Our on-the-ground operations are being led by Barb MacDonald, a Canadian national who has worked with us in Torino 2006, London 2012 and Baku 2015.